It’s not surprising to hear the influence of American radio on African music, especially in places like South Africa, with the nation’s colonial history. But besides instigating messy and fierce debate that usually ends with no result other than a ton of mean tweets and hurt feelings, comparing two artists never goes down well—especially in hip-hop where music beef quickly turn violent. 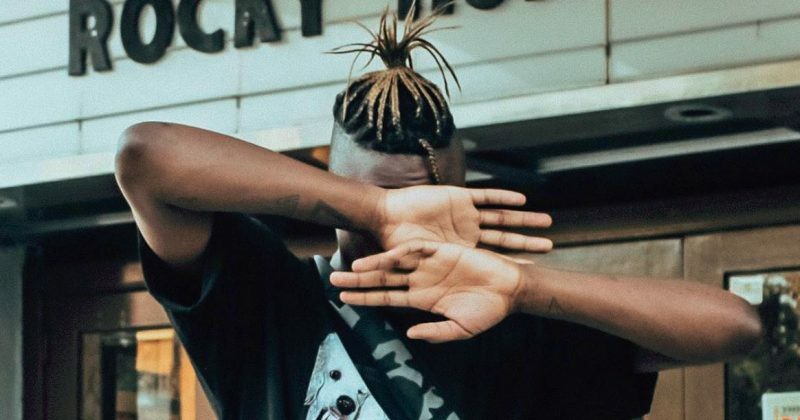 Like that line from Omar Little, ‘come at a king, you best not miss’, PatricKxxLee’s latest releases, “So and So”, is an offensive response to haters who keep trying to compare him to other artists. Though “So and So” has PatricKxxLee’s signature synth heavy production, his flow is a lot more aggressive than anything we’ve heard from the rapper. Opening the song saying “This For All You Haters Saying I Sound Like So And So, No/ If You Had A Brain, You’ll Know That This Is Game of Throne Bro”, the reason for his antagonistic attitude is immediately apparent as he spends the 1:47-minute listening time highlighting his unique blend of emo-angst and brash hip-hop. 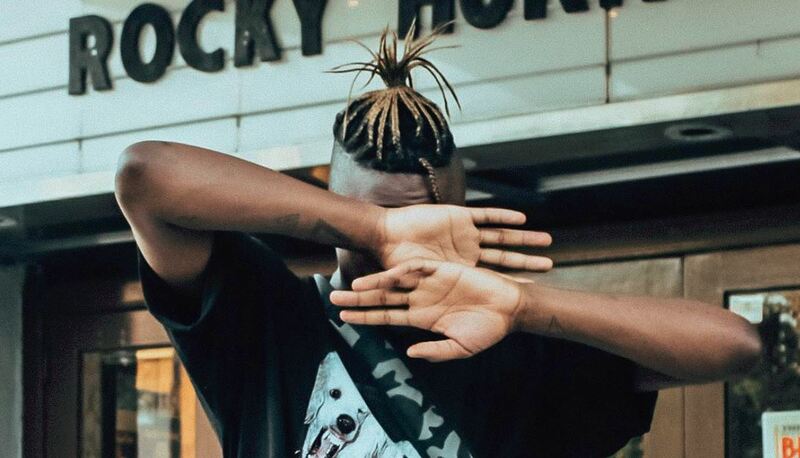 With the short playtime for “So and So” also reflected on his last release, “Birthday Cake”, PatricKxxLee may have a model for efficiency, cranking out catchy songs that seem to end just as quickly as they started. Short rap songs seem to be the wave at the moment with songs like “Gucci Gang” and other rap hits ending under two and half minutes, ostensibly to placate the shorter attention spans of young listeners online. Stream PatricKxxLee’s “So and So” below.